A festive collection of short stories by No. 1 bestseller, Cathy Kelly, the natural heir to Maeve Binchy. 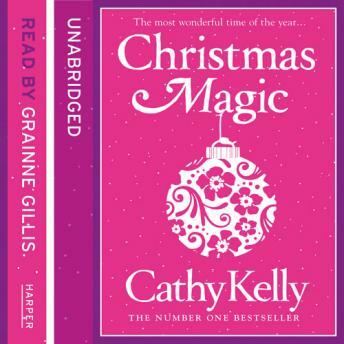 Lose yourself in this warm and wonderful collection of short stories from bestselling Irish storyteller Cathy Kelly. From weddings and summer holidays to Christmas with uninvited family or long-lost friends returning, this anthology captures the hopes, tears, laughter and loves of all kinds of women and their families and friends with Cathy' s inimitable warmth.